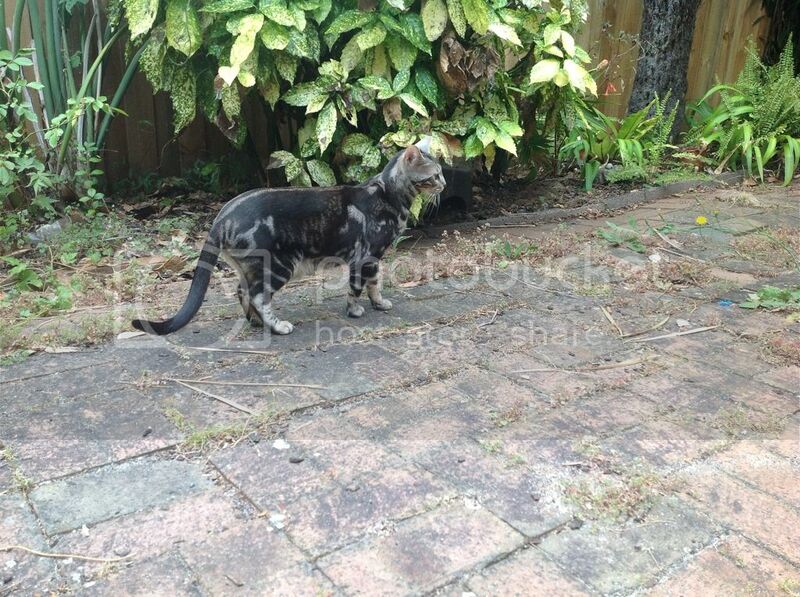 Silver marble female bengal available - FREE to a loving home. It is with great sadness that I must find a new home for my lovely girl Inca. She has been with me for 3 years, since she was a kitten. She is now 3.5 years old (birth date: 12/04/09). She came from Silverstorm Bengals (http://www.silverstormbengals.co.uk) and is of a very high pedigree. 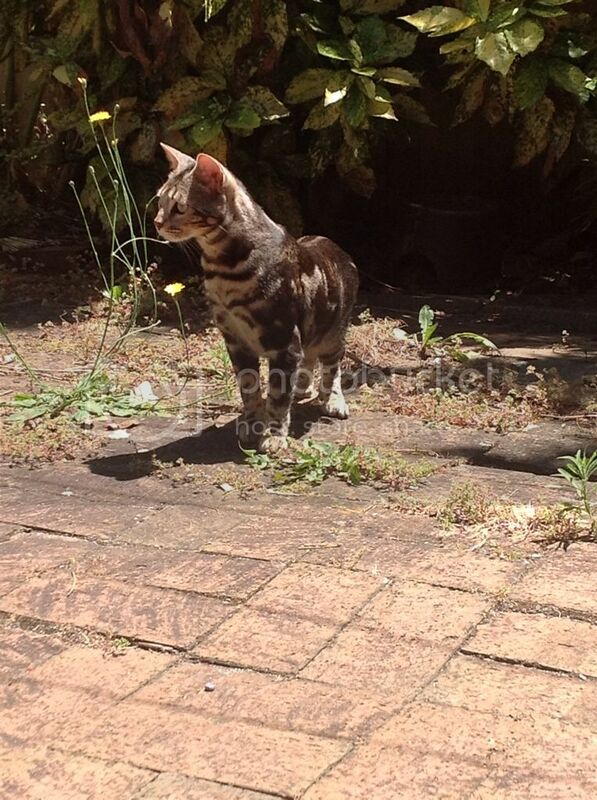 She is an absolutely gorgeous girl, with lovely markings and an extremely friendly personality. She is exuberant in her approach to life and loves to get attention. She loves to be stroked and chatted to, and she will sit on your lap for a stroke, but she doesn't really like to be picked up. She is very friendly and has been an absolute pleasure to interact with. She is well house trained (litter tray, cat flap, no indoor scratching / soiling) and lives inside and outside. I have had to move overseas for work, and so I put Inca at my Mum's house. However, my Mum has several other cats , and Inca has just not settled. She is being bullied by one of the big male bengals, and so it is with great heartbreak that I have decided the best thing for her is to find her a new home, as it is not fair to have her living in a house where she feels scared. When she lived with me she got along quite happily with my other 2 female bengals, so I think she would thrive in a household where she is the only cat, or with 1 other female cat. She can be a little timid, so wouldn’t live well with dogs / toddlers. She is located at my Mum's place in Honiton, Devon and is FREE to a good home. She comes fully vaccinated, spayed and microchipped with all her paperwork from the breeder. Please call 01404 891 564 to come and see Inca. Hope you found her a loving home.